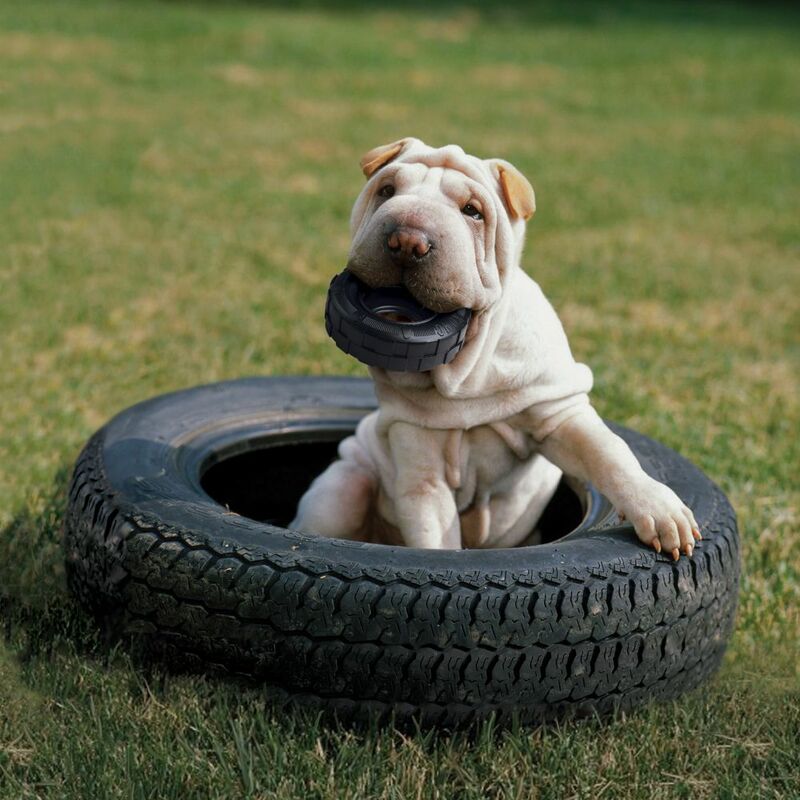 icon-paw Made in the USA. Globally Sourced Materials. 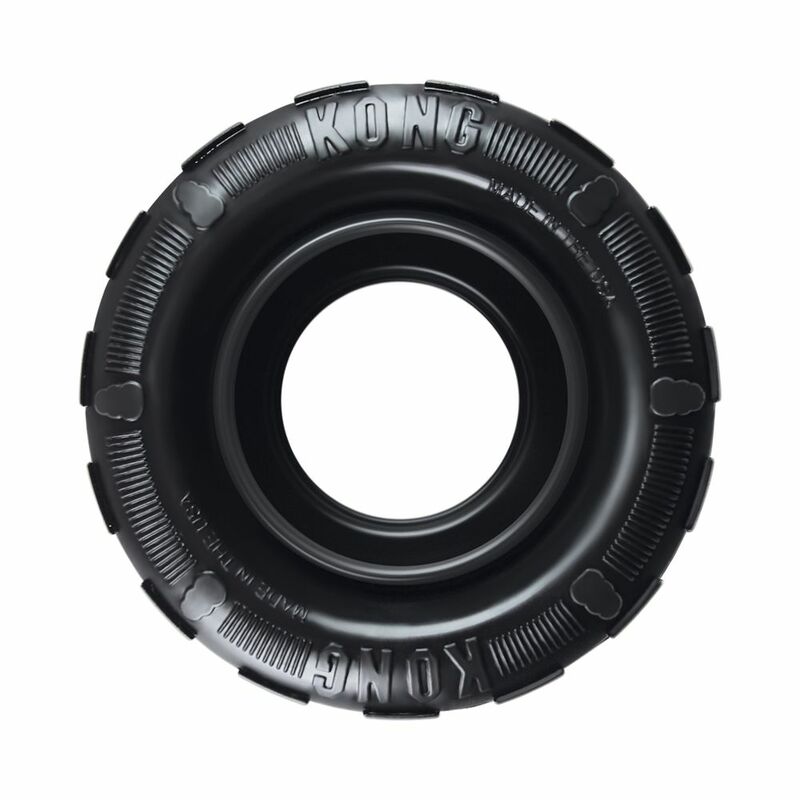 KONG Tires is a durable tire chew designed to provide the ultimate chewing experience. 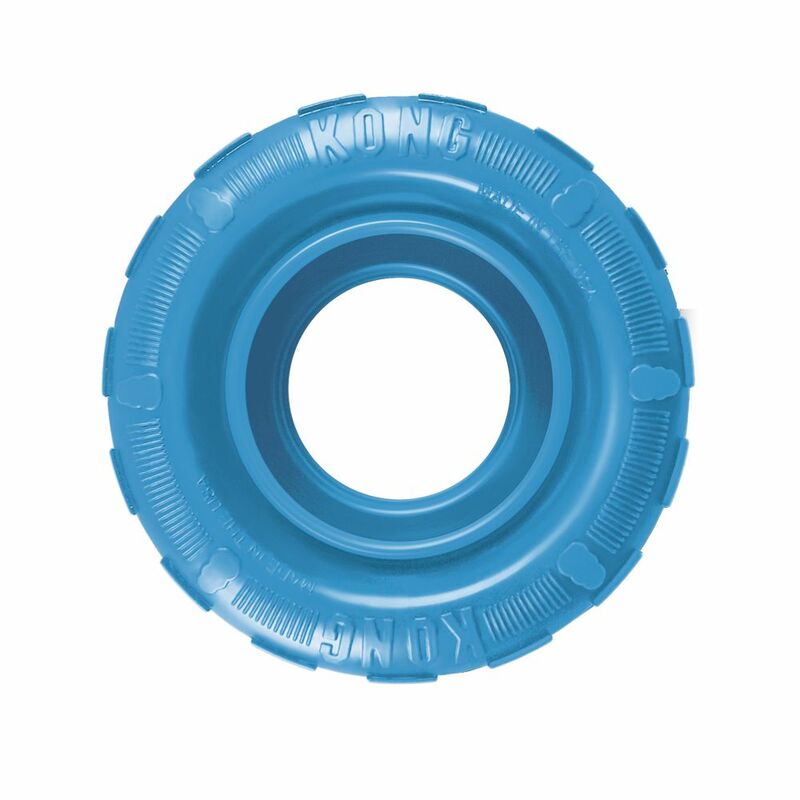 The uniquely shaped sidewalls and thick outer tread create a super durable, elastic barrier. 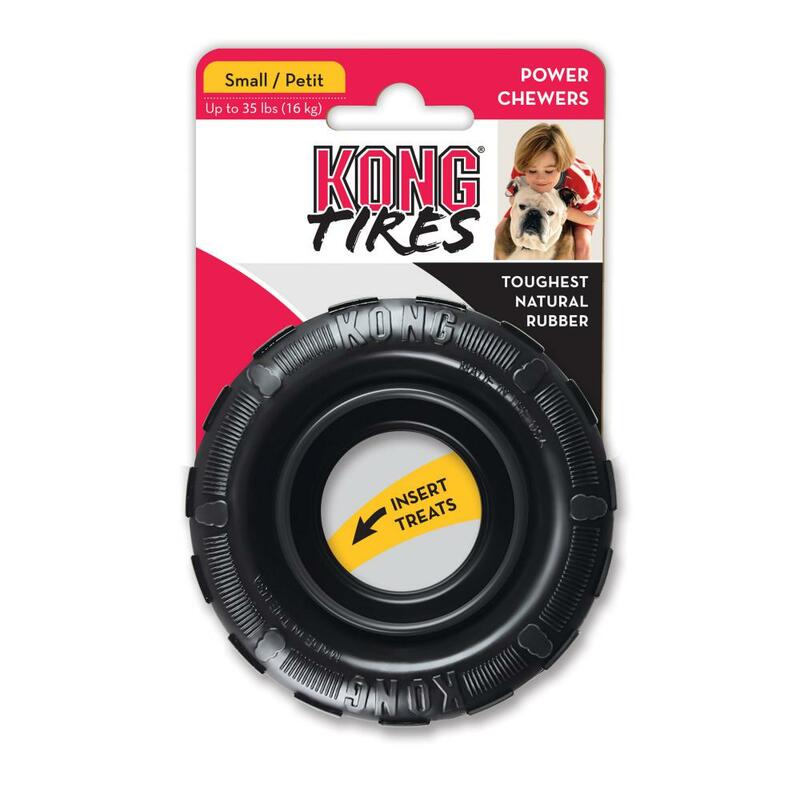 The sidewalls are designed to double up and rebound when compressed to provide an active chewing experience, and the Tires are perfect for bouncy games of fetch.